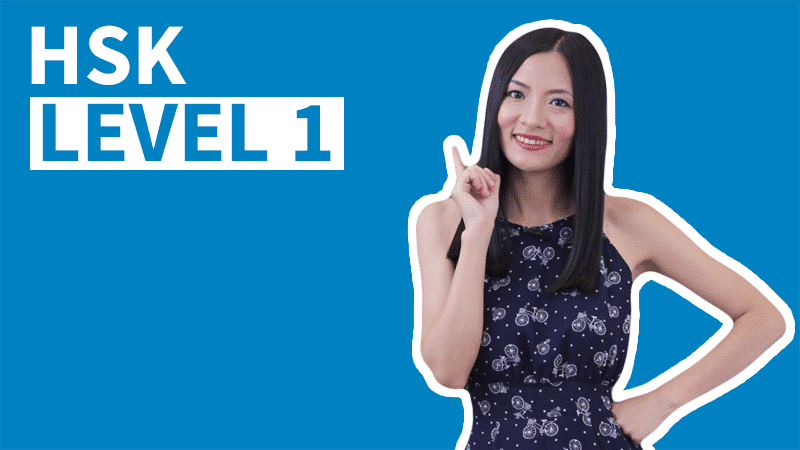 Starting from this lesson, we will be practicing the four Chinese Basic Tones. 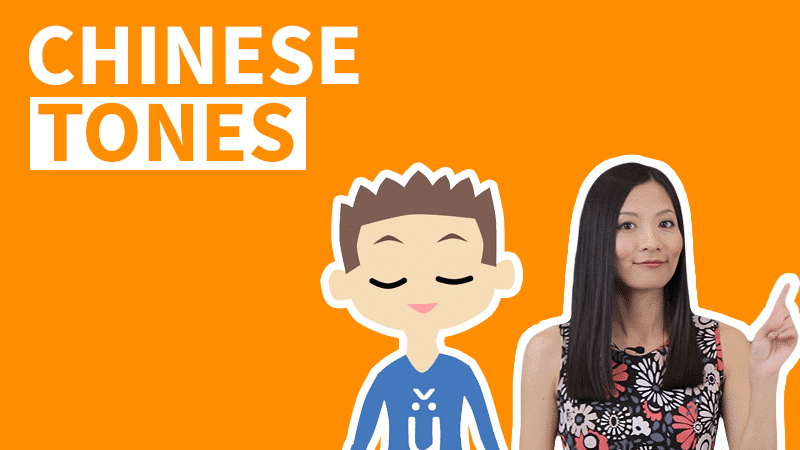 Today we will focus on the Mandarin Pinyin First Tone. 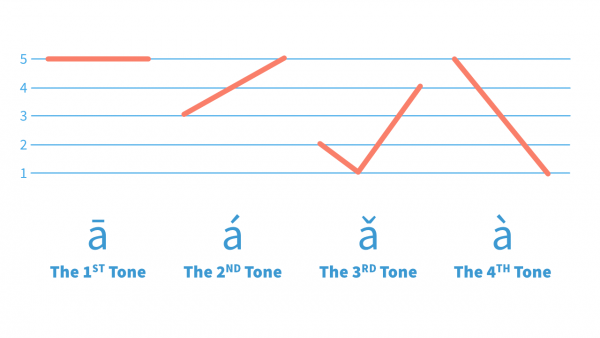 We’ve designed more than enough of Mandarin Chinese Tone Pairs for you to practice and master the First Tone. 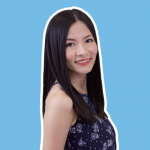 By practicing different Chinese Tones in combination, you can speak in a natural continuous flow and sounds native. Speaking with the following Tones individually cannot be easier. The difficult part is speaking with different Chinese Tones in combination. That is why we'll be doing Tone Pairs drills and sentence drills in this video. Mandarin Pinyin First Tone is called 一声 (yī shēng) in Chinese, literally meaning "the first sound". It starts high and maintain the same high pitch the whole process. So it sounds high and flat. That is why it is also known as "The High Level Tone". In Chinese, the vast majority of words are 2-syllable words, which we could also call, 2-character words, 双音节词(shuāng yīn jié cí). 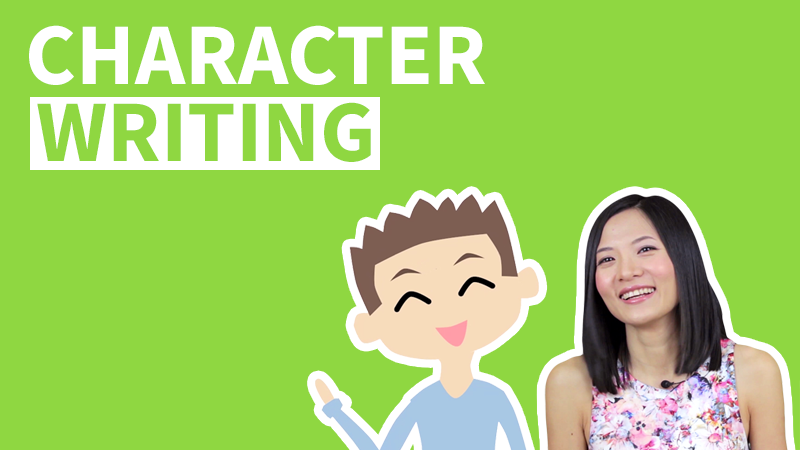 Practicing Mandarin Chinese Tone pairs can prepare us well for speaking long sentences and having conversations. 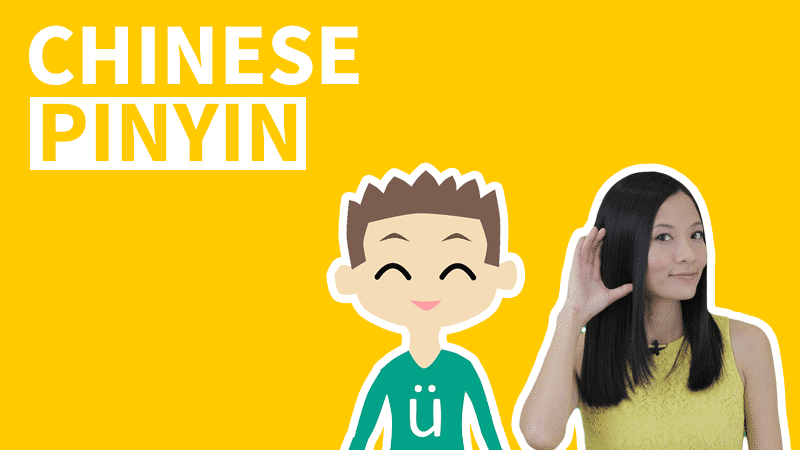 In today's lesson, we will be practicing the Mandarin Pinyin First Tone with many Mandarin Chinese Tone Pairs and a few sentences with different Chinese Tones in combination. 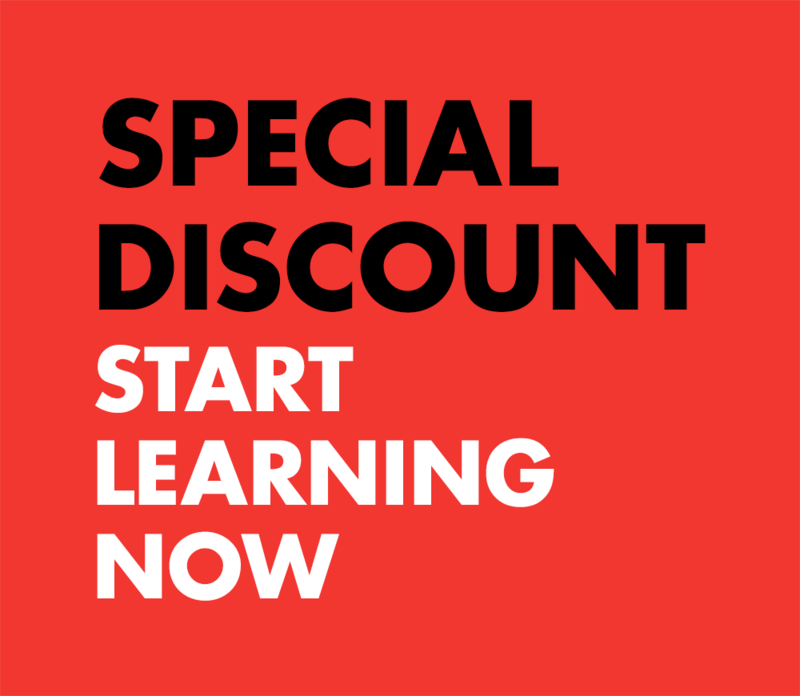 When we pronounce 2-syllable words, there is no long pause between the two syllables. 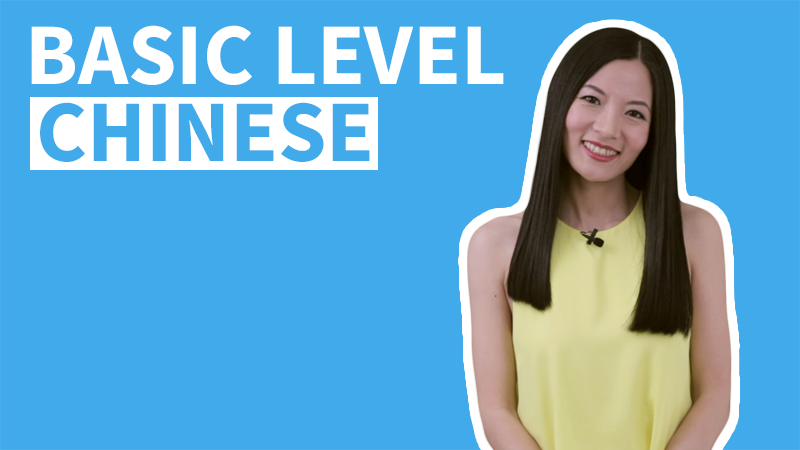 When you speak with Mandarin Chinese Tone Pairs, speak both syllables in one single breath, using the rest of your breath to say the second syllable.Sometimes in a Chinese word, there can be 3, 4 or even more syllables. 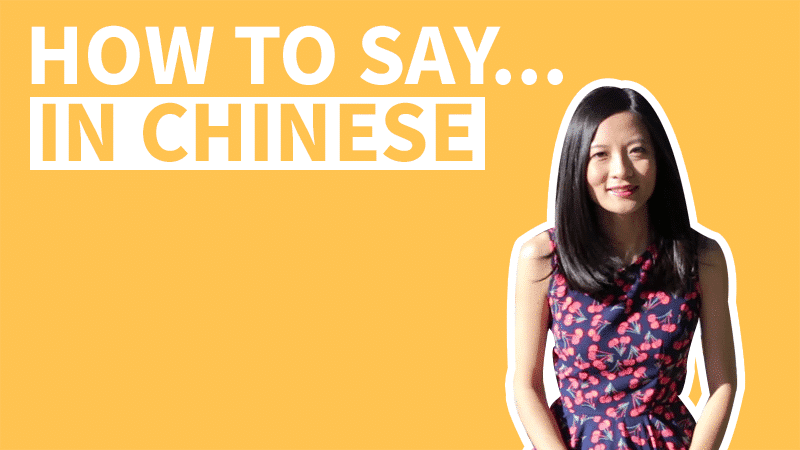 No matter how many Chinese tones in combination, we usually try to speak them with one single breath. The manager drinks water at noon. He works on the weekend. Thank you for such in-depth explanations! Hi I’m glad you noticed the differences when people speak. 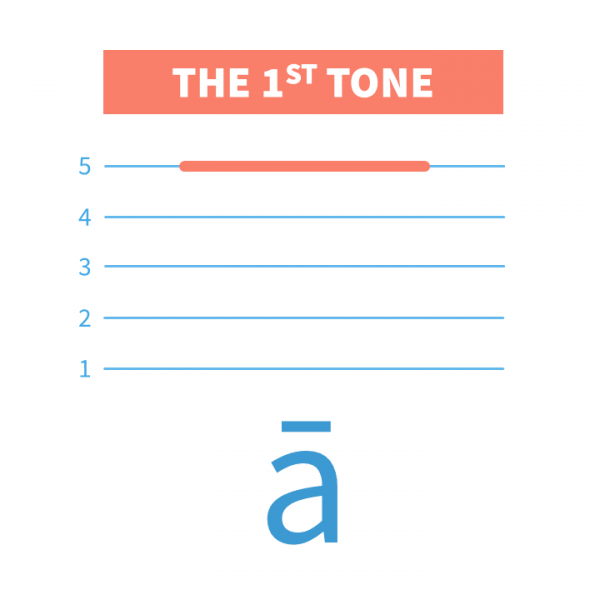 We did include repetition of 4th Tone + 4th Tone and 3rd Tone + 3rd Tone, because the Tone changes in these two combinations are commonly shared by the majority of native speakers and they are linguistically recognized. This means that if we don’t speak with the Tone changes for these two combinations, then the pronunciation would be considered not standard or off. 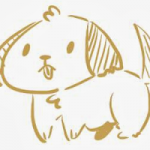 But with 1st Tone + 1st Tone and 2nd Tone + 2nd Tone, there is no linguistically recognized Tone change, so if we speak without any Tone change, it is correct and standard. 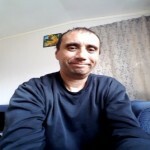 Also tones of characters and words can be affected by the intonation of sentences, whether it is a declarative sentence or question, or an imperative sentence affects the pronunciation of words.